The plastic handle is slip-resistant and provides a safe and comfortable grip, minimizing stresses that can cause discomfort in the wrist and hand. This spreader is built for maximum sanitation and NSF approved, helping commercial kitchens to limit the risk of cross contamination. 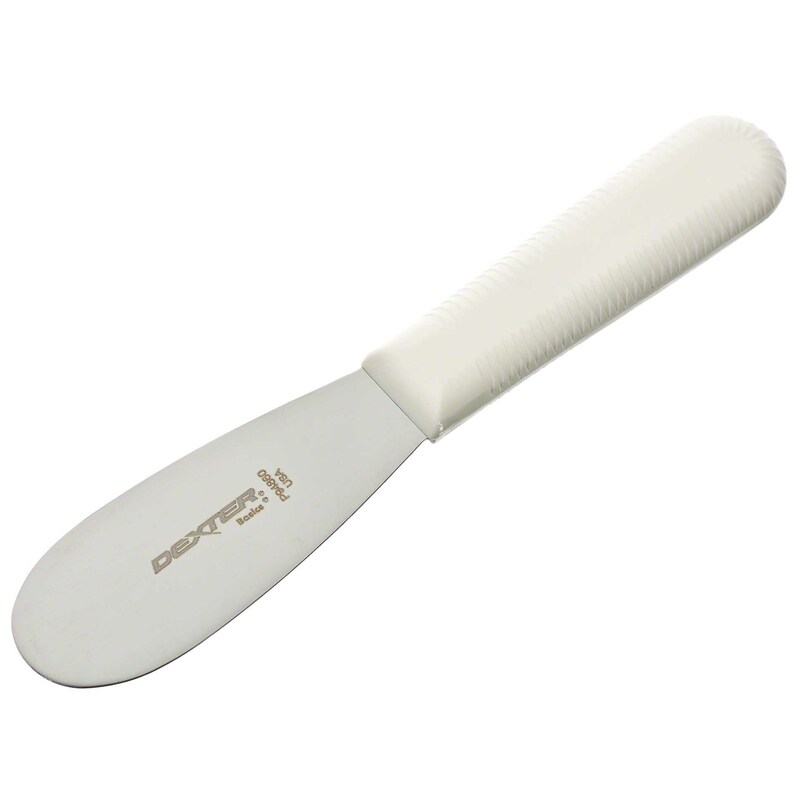 This spreader provides professional grade quality at its most affordable, giving chefs and home gourmets an excellent choice of kitchen utensils, cutlery, and tools for any job.